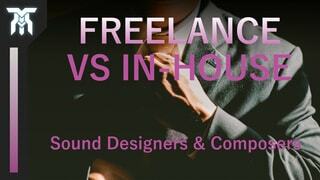 Freelance vs In-House Audio is a question often faced by people entering into the creative field of audio. There are definitely some pros and cons to each. 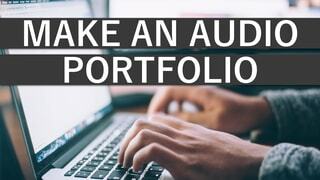 Whether it’s sound design, composition, or even voiceover, you will have to make the choice of where you want to fit in. 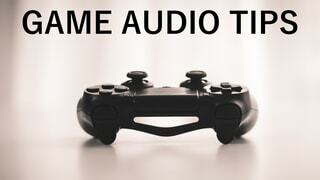 These game audio tips are detailed and packed full of information to help you advance in your field of audio. First, there are some general tips that can be applied regardless of your discipline in audio, then we’ll move on to some niche-specific tips for areas such as sound design and composition. 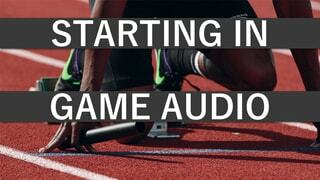 Knowing how to start a career in audio for games can be a hard lesson to learn, especially if you’re stuck doing free work for exposure and experience. Especially when most job openings require experience to even apply, especially at entry level! 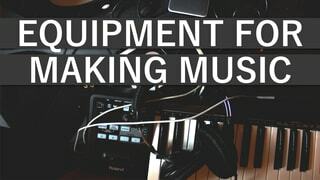 The equipment you need to start making music can vary depending on what you can do live. But, not everyone can play an instrument well enough to make some music that sounds good. 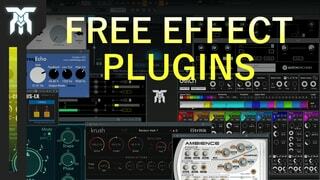 This post will break down some of the essentials you will need to produce music and some of the gear that can wait. 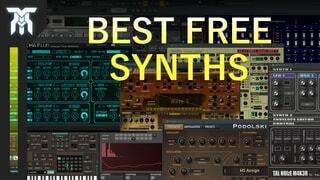 The best free synth VST and AU plugins. A new synth can really spark some creativity in your work. Not only with the sound it produces, but also with workflow and capability.